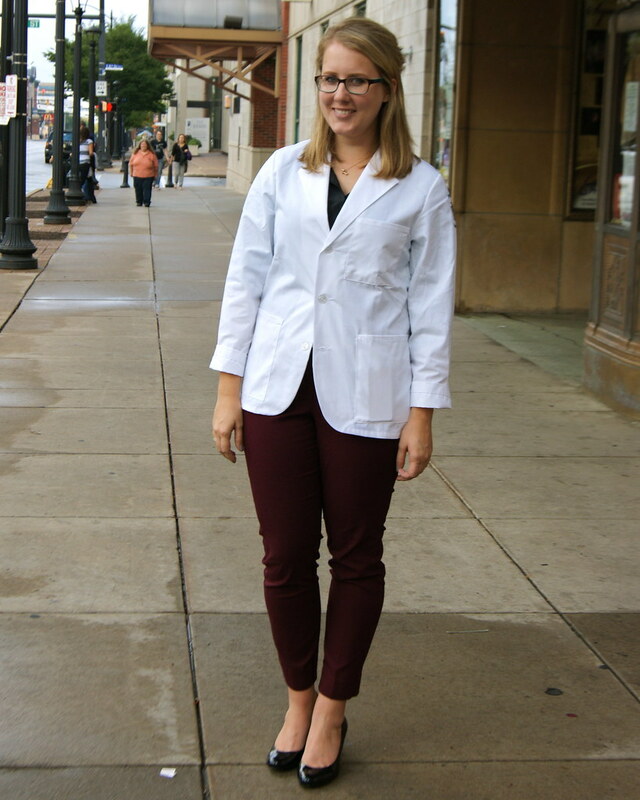 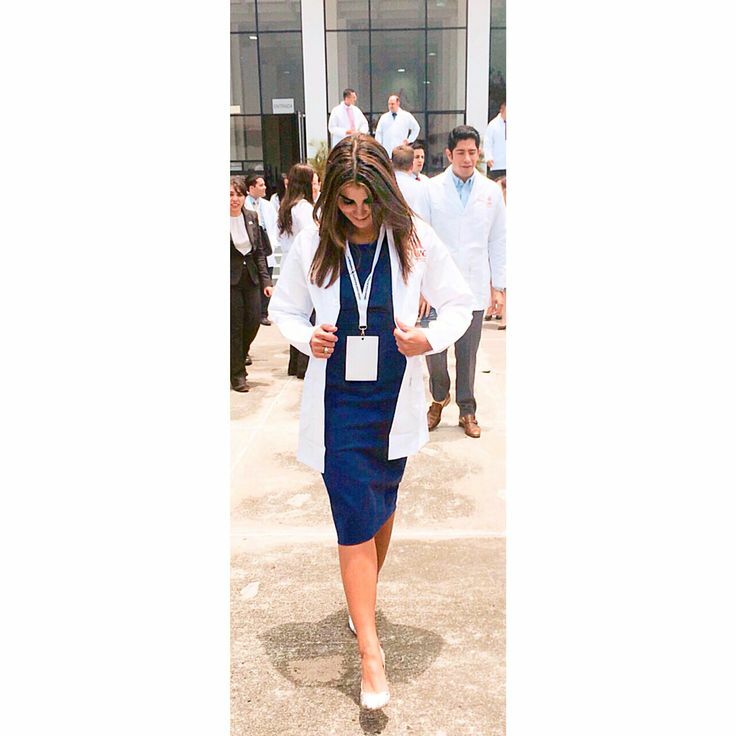 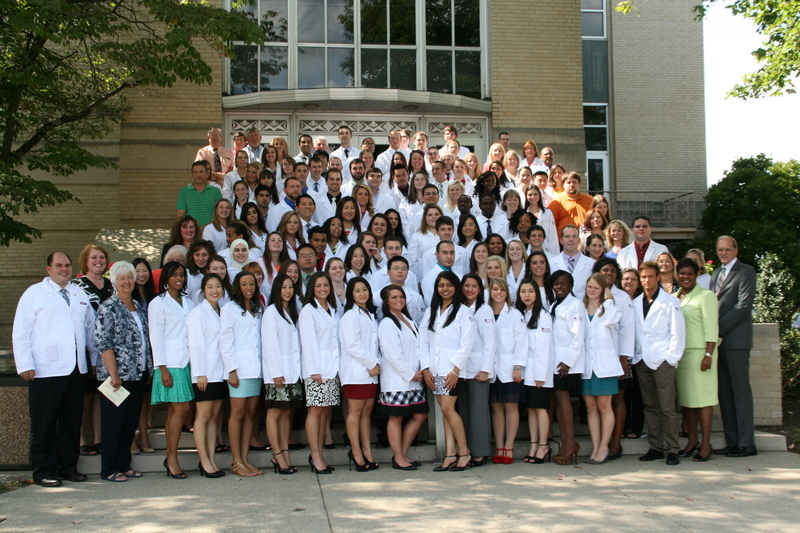 The White Coat Ceremony is a featured event of the College of Pharmacy. 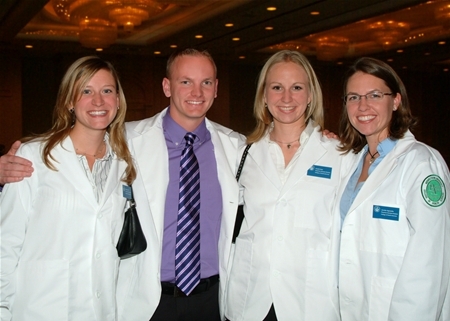 The White Coat Ceremony will occur this year on Saturday September 17. 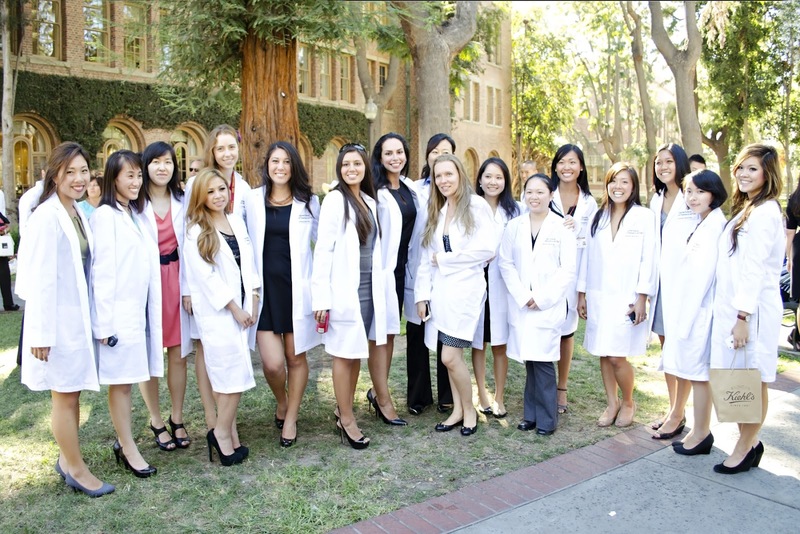 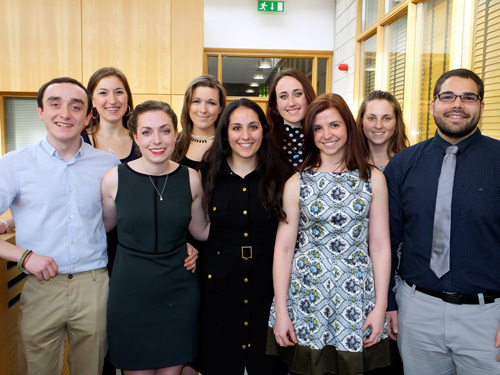 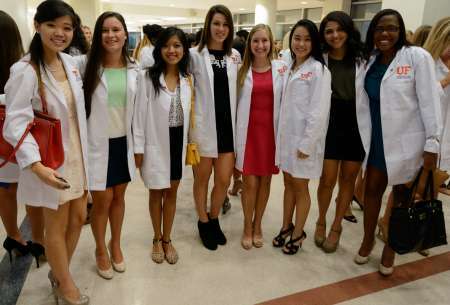 White coat and honor code ceremony initiates medical school class of 2014. 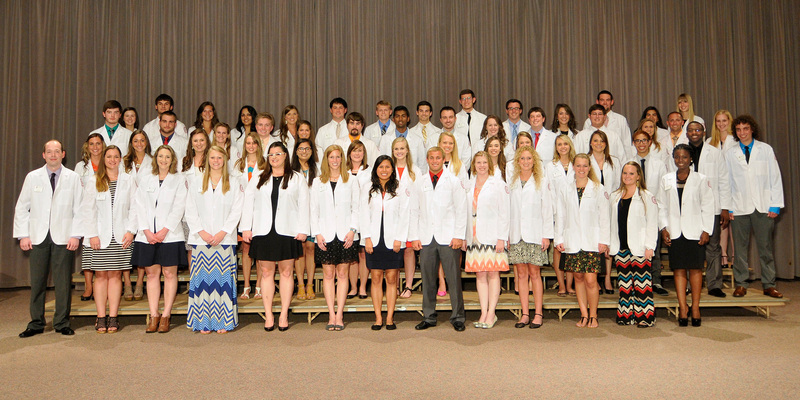 John’s White Coat Ceremony. 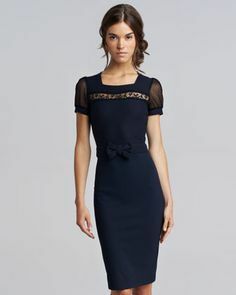 My dress is from Eliza J Dresses and I am obsessed. 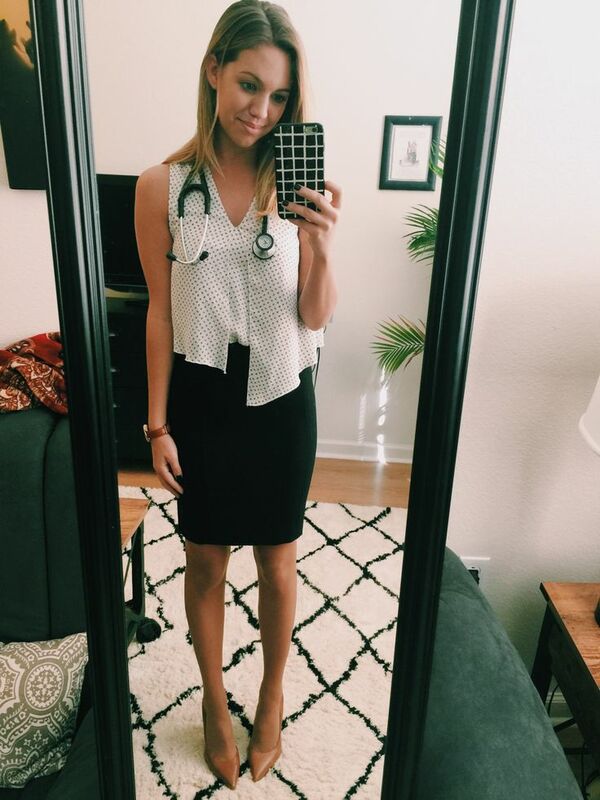 My heels are here.